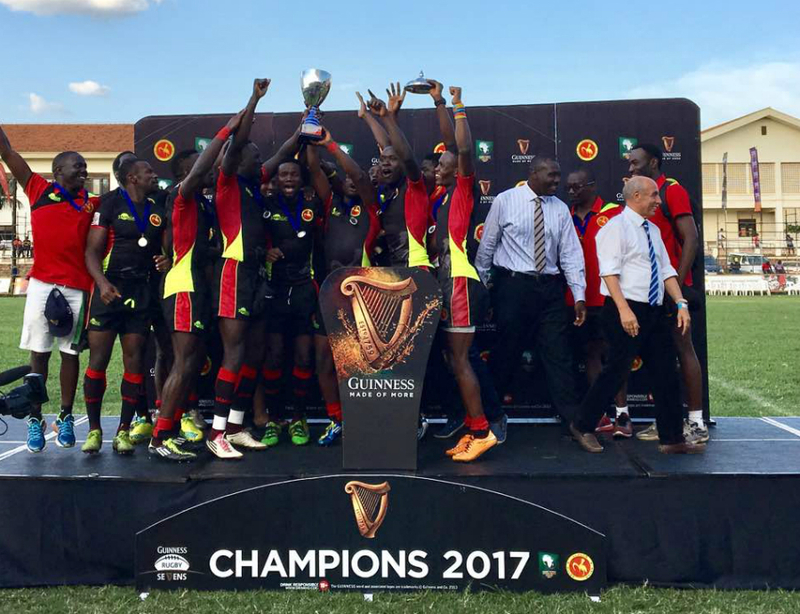 KAMAPALA – The Uganda Rugby Sevens team will face two West African opponents in the Rugby Africa Sevens Championship set for next month in Tunisia. The Cranes have been drawn in the same group with Senegal and Ghana in pool B of the continental showpiece. Having won the last two editions of the championship, Uganda will be the team to beat. The tournament will attract Kenya and Namibia this time round. The two sides missed the last edition that was held in Kampala. Kenya are in pool A alongside Morocco and Botswana while Namibia are in pool D with Madagascar and Zambia. Last year’s runners up Zimbabwe are placed in pool C with Tunisia and Mauritius. The championship is set for October 13-14 in Monastir, Tunisia.